Hello Kitty iPhone Case only $2.12 Shipped! How cute is this?! 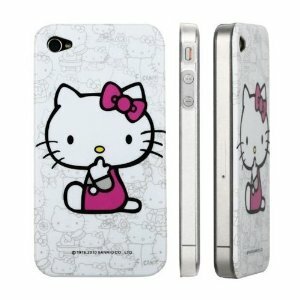 Hurry and score this adorable Hello Kitty iPhone 4 case for only $2.12 before the price goes up! This ships for FREE too!